We started the business with an aim to help all of our clients, domestic and commercial, feel safe. With our experienced engineers assisting with all types of lock issues, it’s always our intention to leave the job with a happy customer. 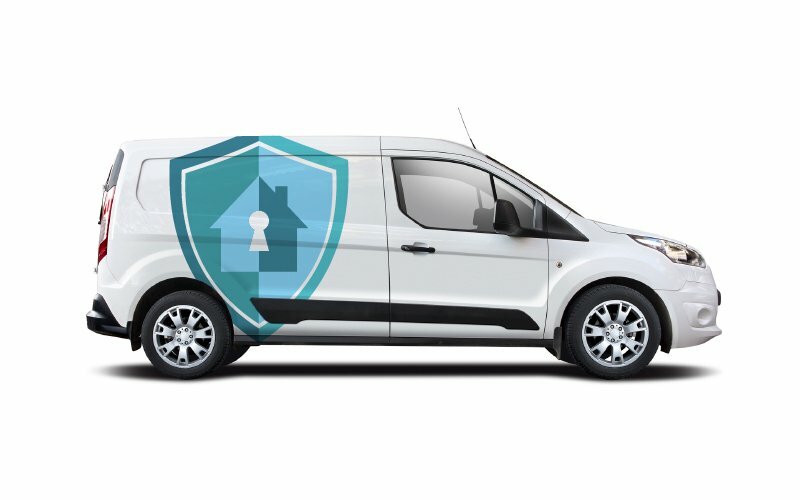 Whether the job requires immediate assistance due to a break-in or lost keys, or your planning a house move and are keen to have the locks on all doors, windows and gates replaced – just give us a call on 0161 956 8471 to discuss your requirements and we’ll be happy to help.